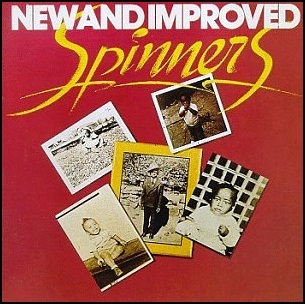 In December 1974, “Atlantic” label released “New and Improved”, the fifth Spinners album. It was recorded in 1974, at “Sigma Sound Studios” in Philadelphia, Pennsylvania, and was produced by Thom Bell. 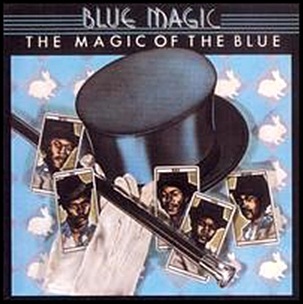 In December 1974, “Atco” label released “The Magic of the Blue”, the second Blue Magic album. It was recorded in 1974, at “Sigma Sound Studios” in Philadelphia, Pennsylvania, and was produced by Norman Harris and Bobby Eli. 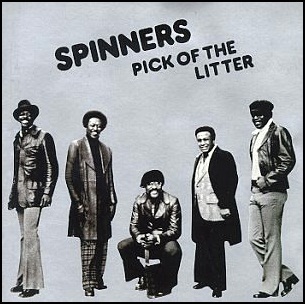 In August 1975, “Atlantic” label released “Pick of the Litter”, the sixth Spinners studio album. It was recorded in 1975, at “Sigma Sound Studios” in Philadelphia, Pennsylvania, and was produced by Thom Bell. 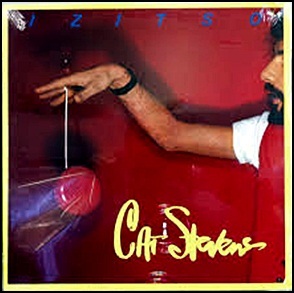 All tracks by Cat Stevens, except where noted. 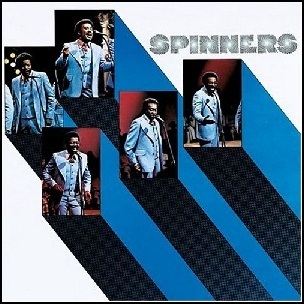 In April 1973, “Atlantic” label released the third, self-titled Spinners album. It was recorded 1972-1973, at “Sigma Sound Studios” in Philadelphia, Pennsylvania, and was produced by Thom Bell. 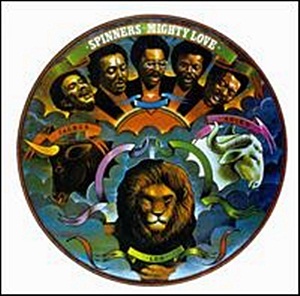 In March 1974, “Atlantic” label released “Mighty Love”, the fourth Spinners studio album. It was recorded 1973-1974, at “Sigma Sound Studios” in Philadelphia, Pennsylvania, and was produced by Thom Bell. All tracks by Charles Simmons, Joseph B. Jefferson, and Bruce Hawes, except where noted. 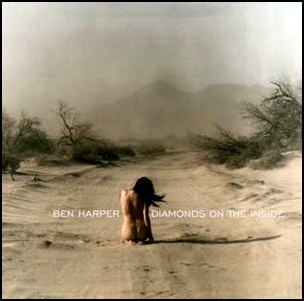 On March 11, 2003, “Virgin” label released “Diamonds on the Inside”, the fifth Ben Harper album. It was recorded in 2002, and was produced by Ben Harper. All tracks by Ben Harper except where noted.